The Steel City Jazz Festival returns to historic Legion field for two solid days of music, food, fun, and more. This is the fifth anniversary of the Jazz Festival in Birmingham and includes one of the best lineups of jazz musicians in festival history! The Steel City Jazz Festival kicks off on Friday, June 1, 2018, with a lineup of jazz artists that includes: Ben Tankard, Lindsey Webster, Vincent Ingala, Pieces of a Dream, Peabo Bryson, and Jeffrey Osborne. On Saturday, June 2, 2018, festival attendees will be treated to performances by Jazmin Ghent, Eric Essix, Kyle Turner, Nelson Rangel, Steve Oliver, Oleta Adams, Steve Arrington of Slave, and Confunkshun. The Jazz Festival gives you lots of options to choose from when it comes to purchasing tickets for the event. General admission day and weekend passes are available along with Preferred Gold, VIP Reserved, and VIP Platinum tickets. If you plan on attending with a large group, consider the Corporate 2 Day VIP Reserved Table for 8, so you and your friends/family enjoy great seats for the festival! VIP tickets have their own designated seating area. All other seating is first come, first served. Clear bags will be allowed inside the festival along with small clutch bags. Check out the Steel City Jazz Festival website for more details on what kind of items are permissible during this year’s event. Sunscreen, Sunscreen & More Sunscreen: Apply frequently to prevent getting burned during your time at the festival. Hydrate Early & Often: Be sure to drink plenty of water before, during, and after the festival. Water will be available for purchase on-site at Legion field during the event. Wear a Hat: Do we even need to explain this one? Dress for the Season: It’s summer in Alabama. Light, loose clothing will help you stay cooler while you enjoy the music and activities. 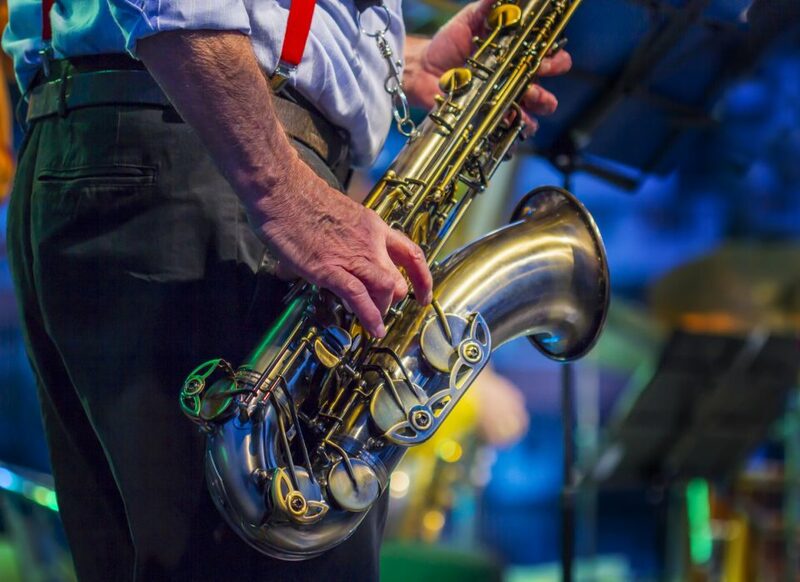 If you’re attending this year’s Steel City Jazz Festival, you’re only going to be a short distance away from Limbaugh Toyota. Stop by our Birmingham, AL auto dealership after the festival if you’re in need of vehicle service, or in the market for a new Toyota or quality pre-owned vehicle.